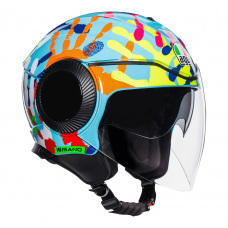 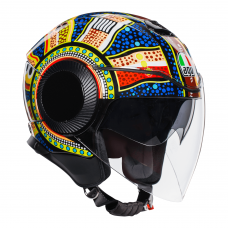 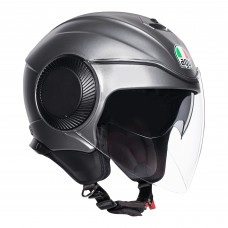 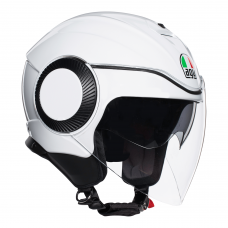 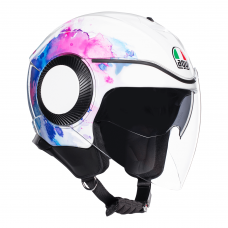 AGV City helmets are designed for the city motorbike rider! 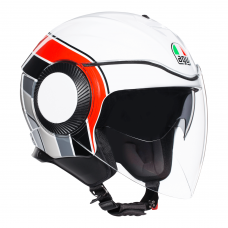 This range of open face motorcycle helmets are available for all ages including motorcycle helmets for children. 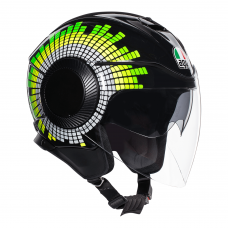 These are helmets aimed for scooter riders who ride around cities on a daily basis! 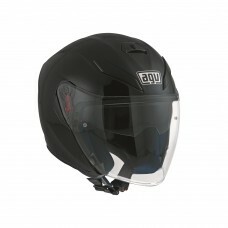 offer comfort and great visibility these AGV helmets are available across the UK from around £100!